Hello friends and welcome to my Christmas home! 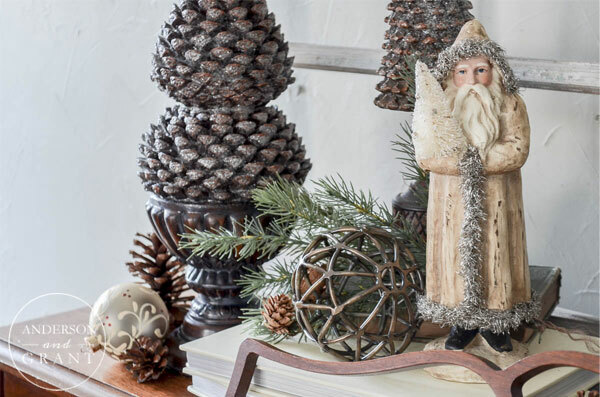 I am honored to be partnering with Country Living and Ashley at Cherished Bliss today to share my holiday decorating along with some of my best blogging friends. This is going to be an amazing week filled with some truly talented ladies.